Whether you are looking for fiber channel, local connector, or standard connector types, we have it all. We can provide connections for long distance, short distance, and everything in between. 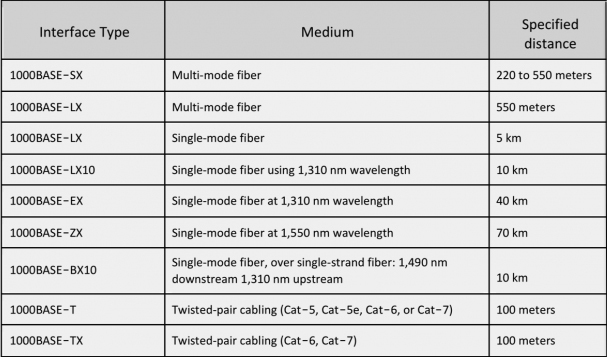 Searching for the right interface and connector types for your fiber connections? If you’re not sure what you’re looking for, our useful interface and connector table can help. All you need to know is your interface type, the medium of fiber, and the specified distance. We have connectors and interface solutions to fit all your network needs.